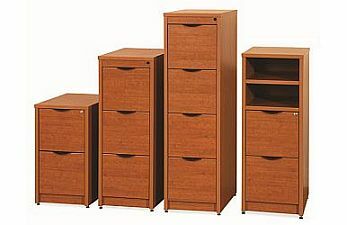 File cabinets for the office, legal and letter filing cabinets. 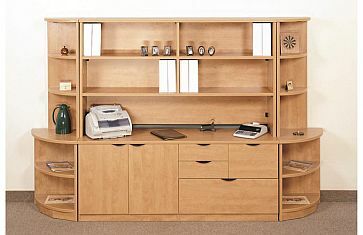 Medical patients file storage. High density filing. 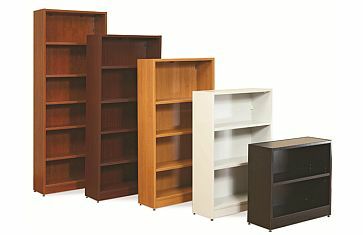 Heavy duty lateral file cabinets. Visit BiNA showroom for complete selection and styles. 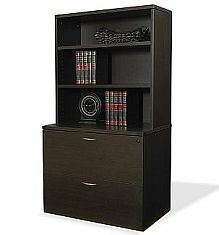 This 72h x 36w x 18d metal storage cabinet will help you organize your office or home office. 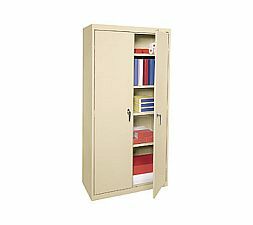 This locking cabinet has adjustable shelves and is available in black,putty or gray. 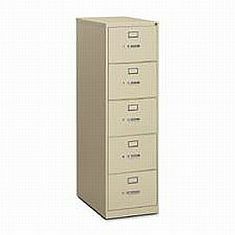 These steel 26 1/2 deep vertical files are available in letter or legal size in 2,4 or 5 drawers. 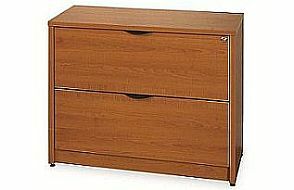 The drawers have the high sides to accept hanging file folders. Locks are included. Black,Putty,Grey or Charcoal. 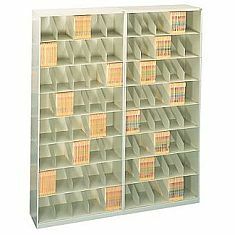 These steel cabinets are perfect for a medical office or any office that uses end tab file folders. These come in varying heights,widths and depths. For those that need to be HIPA compliant,locking doors are also available. Call for a quote.